NBC has ordered a pilot for the Time TV series. This time travel drama comes from Terriers‘ Shawn Ryan, Supernatural’s Eric Kripke, and from John Davis and John Fox, of The Blacklist. Kripke’s Revolution TV show was cancelled by NBC after two seasons. Update: 5/13/2016: NBC ordered the show to series with a new title, Timeless. Described as “Back To The Future meets Mission: Impossible,” Time is a high-octane drama following an unlikely trio who travel through time to battle a master criminal intent on altering the fabric of human history with potentially catastrophic results. Ryan and Kripke co-wrote the script and executive produce with Davis Entertainment’s John Davis and John Fox and MiddKid Prods.’ Marney Hochman. Kripke and Davis Entertainment thought about exploring the arena of a big-scale, adventure time-travel drama. They reached out to Ryan. Kripke and Ryan, both under overall deals at Sony TV, hit it off and within weeks crafted the storyline and characters for Time. 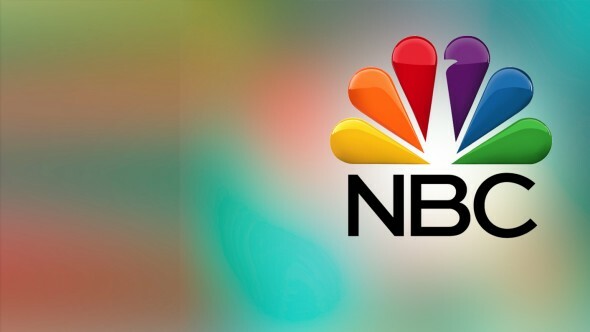 The project was among the buzziest scripts heading into the start of pilot season and received a sizable pilot-production commitment from NBC back in August. The drama marks Kripke’s first sale since moving over to SPT. Ryan, meanwhile, next has Amazon‘s Mad Dogs. For Davis, meanwhile, Time marks his latest series for NBC following The Blacklist and since-canceled The Player. He’s also an exec producer on ABC’s Dr. Ken. What do you think? Do you like the sound of the Time TV show? If it makes it to air, do you plan to check it out? More about: Dr Ken, Dr Ken: canceled or renewed?, Mad Dogs, Mad Dogs: canceled or renewed?, NBC TV shows: canceled or renewed?, Supernatural, Supernatural: canceled or renewed?, Terriers, Terriers: canceled or renewed?, The Blacklist, The Blacklist: canceled or renewed?, The Player, The Player: canceled or renewed?, The Shield, Time, Time: canceled or renewed?, Timeless, Timeless: canceled or renewed? Really hope it should get picked up as a series for NBC. You’re kidding, right? Apparently they haven’t seen DC Legends of Tomorrow…or perhaps….they did.